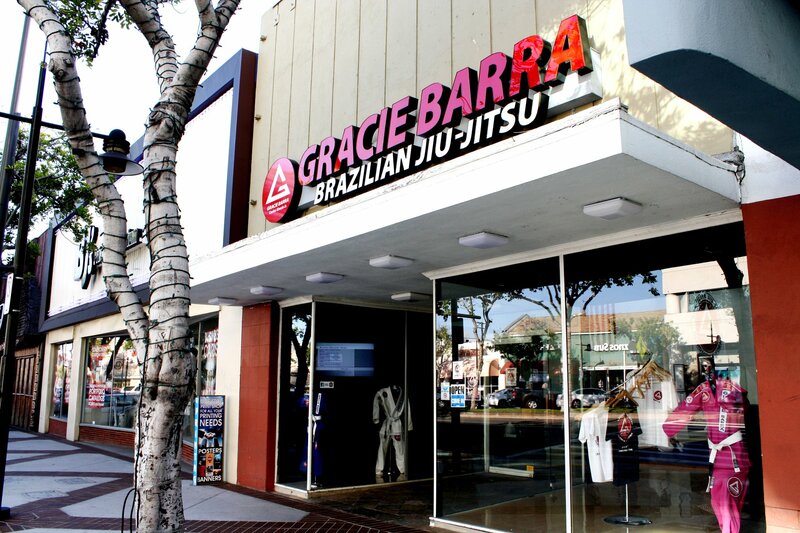 Gracie Barra Brazilian Jiu Jitsu has been here in Glendale since June of 2010, and have been growing stronger ever since! Our school was established to provide the highest level of Brazilian Jiu-Jitsu instruction by giving students a safe, progress-oriented learning environment. Following the teaching methods of Master Carlos Gracie Jr., we are able to offer a precise program structure for all levels; whether you are a beginner or experienced martial artist. We provide a clean, safe, friendly, family oriented environment that allows our students to improve upon their BJJ skills set while at the same time maintaining the integrity of the techniques that were developed by the Gracie family.